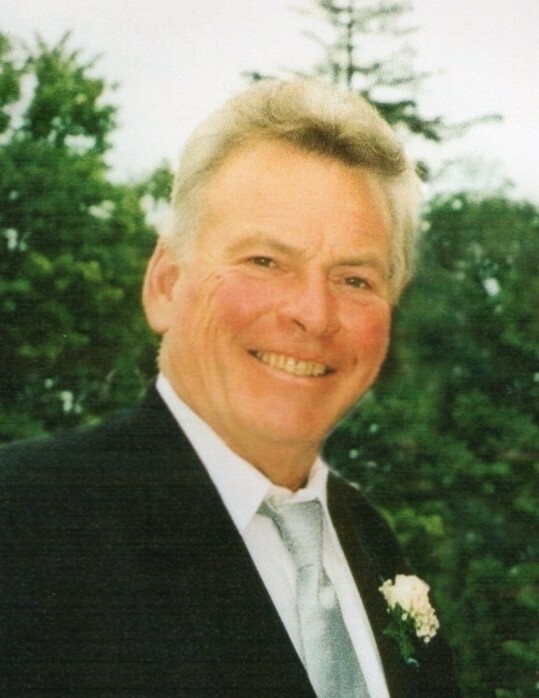 WARD, Brian Frederick – Passed away suddenly at Sunnybrook Health Sciences on Tuesday, May 22, 2018 at the age of 74. Beloved husband of the late Gail Ward (nee Crease). Loving father of Jennifer Bianco (Johnny) and Julie Harrigan (Jim). Cherished grandfather of Ethan, Gage and Reese. Dear brother of Gary (Janet) and brother-in-law of Rick Crease (Pat) and Gary (Debbie). Beloved son-in-law of George Crease and the late Betty. Sadly missed by his nieces and nephews, Doug, Chris (Di) and Karen (Andre), Elaine (Jean-Guy), Chris (Trisha) and Emily. Predeceased by his parents, Cecil and Mary Ward (nee Fox). Friends will be received on Monday, May 28, 2018 at Lakeland Funeral and Cremation Centre (19 Moose Rd., Lindsay) from 10:00 A.M. – 11:00 A.M. A Funeral Service will follow in the Lakeland Chapel at 11:00 A.M. Reception to follow. In memory of Brian, donations may be made to the Peterborough Regional Health Centre Oncology Department or the Salvation Army. Online Book of Condolence may be signed at www.lakelandfuneralcentre.com.